The Bic Citation is a quality pen at a price that's great value! A plastic and metal pen that looks high-class and won't break the bank. 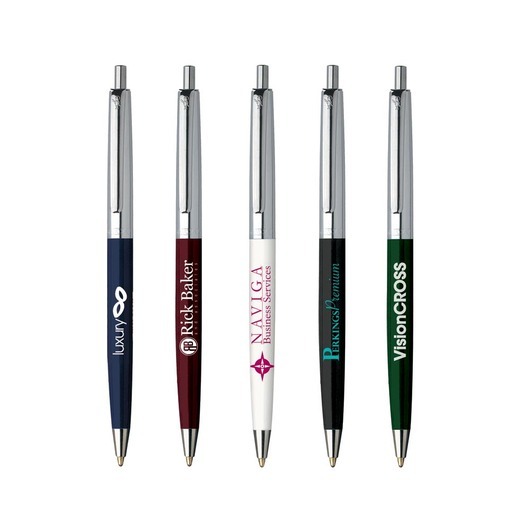 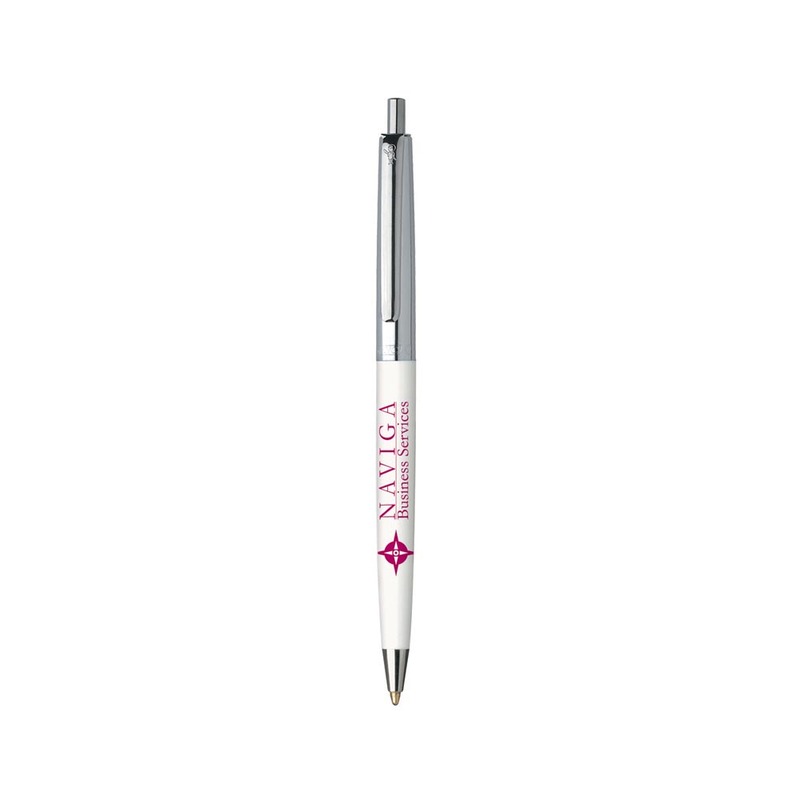 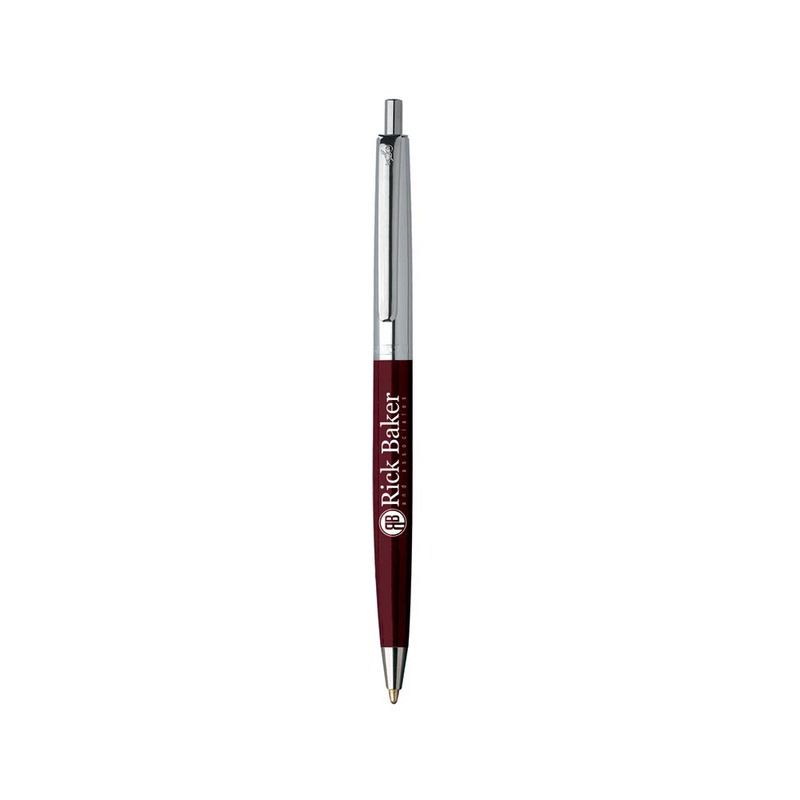 These pens feature a slim retractable ballpoint with polished nickel-plated trim in a slender, attractive design. 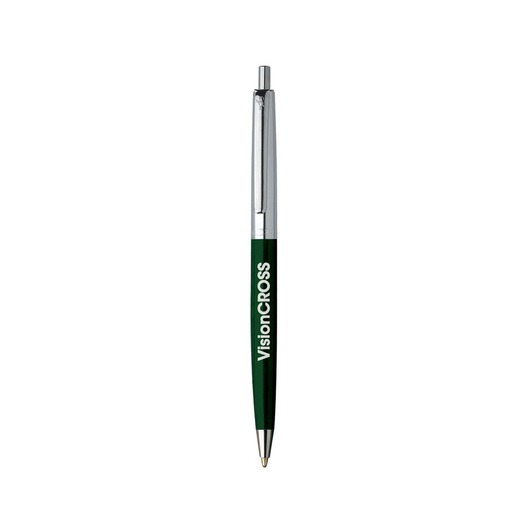 You will need no further Citation to see the effectiveness of these pens, they speak for themselves. Choose from 5 different fantastic colours all with high quality smooth black ink.